The feast of the Ardèche winegrowers in the Ardèche is a great summer event dedicated to the wines of the southern Ardèche. It brings together local residents but also of vacationers and tourists for more than 40 years. Every year, the wine-lovers or professional and the merely curious who want to discover the Ardèche culture come to Ruoms for the celebration. There are thousands to attend this event for our camping in Ardèche. Partying winemakers although it is dedicated to the wines and their universe offers different programs. It includes sports including cycling, shows, tours, free concerts, entertainment in the streets of the city but also the tastings. From early morning until late at night, we can delve into the festive atmosphere. There are hikes that are held in the municipality and its environs but which are particularly designed to work around the vineyards. Participants have the choice between three different distances. The first is 25 km, the second 69 km and the last is 100 km. The departure is usually launched at 6:30 in the morning. Today, you can attend the parade of Mule. It is also the first pressed tasting sessions. There are also vineyards in a helicopter tour. In addition, lotteries are held during the Festival. They win several prizes. All those who attend this party need not to pay. The entries even during the shows are free. The registry, which gave birth to the first General Assembly of the winegrowers of the Ardèche date February 24, 1967. At the time, 7 caves formed the UCOVA or wine of the Ardèche cooperatives Union while there were 30 in the territory. The winemakers of the time were hard to convince. A good fifty year later, UCOVA became UVICA or Union of winemakers of the slopes of the Ardèche. They are now 1 500 winemakers in the association. They share a field of vines of 6 500 ha in total. Previously, the Ardèche wines had a bad reputation. They had a bad taste since they were cut with foreign wines including those of the Algeria. 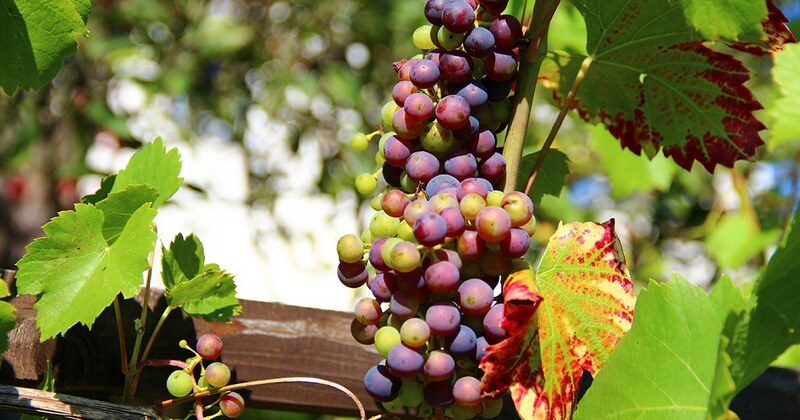 Investigators of the association who are also at the origin of the party had to convince the producers to abandon the hybrid products and produce wines without cutting. The work was not easy. But this allowed them at the end to enhance the quality of local wines and so enhance the reputation of their local products. 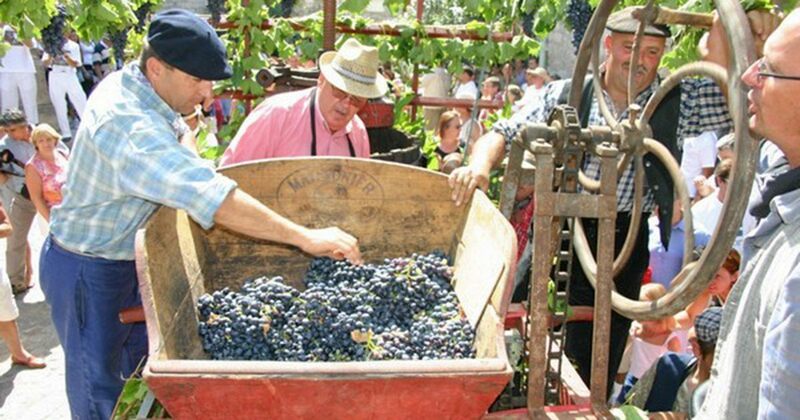 The feast of the Ardèche winegrowers aims therefore to demonstrate annually that local products have a good quality. It is an opportunity for producers to show those they have in their land. The event can also boost the local economy. Indeed, it brings together tourists who represent potential customers for all operators in the tourism sector and commercial Department.